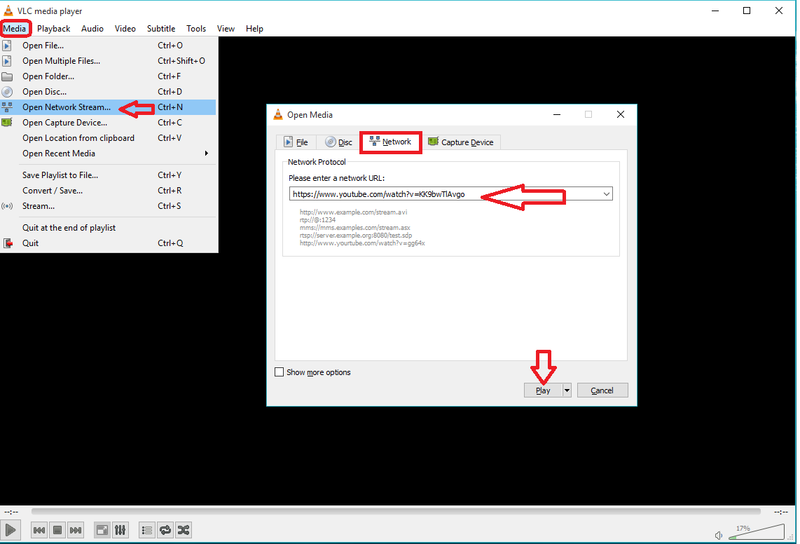 Sometime we want work and watch video simultaneously, if you play youtube videos on browser you can’t work and watch at the same time, so for this I have easiest way to watch and work simultaneously, we all have VLC player, we can play youtube video direct into VLC player, so lets see how to play yotube video on desktop screen by using VLC player. 3. Now you can resize and move VLC player as per your need, click on “Video” and than “Always on Top”.